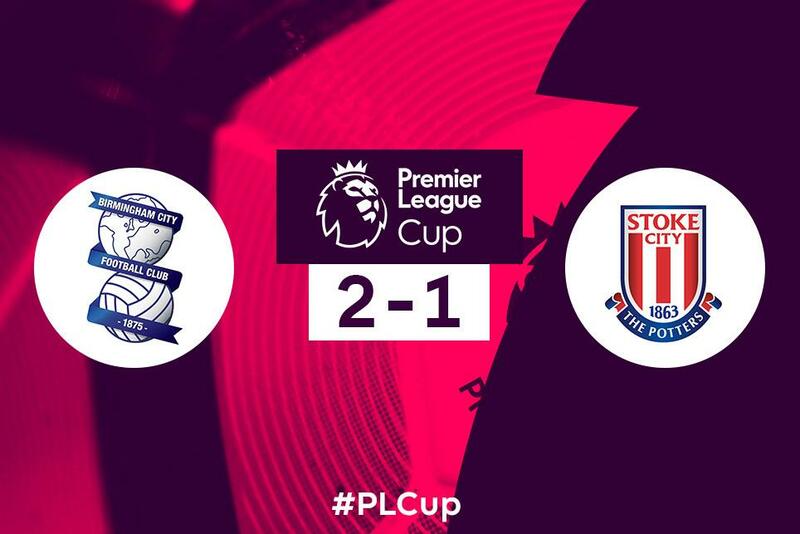 Corey O'Keeffe scored a brilliant free-kick to give Birmingham City a 2-1 win in the Premier League Cup against Stoke City. O'Keeffe curled the ball into the top right-hand corner from 25 yards on the hour mark to hand the Blues their first win and the Potters their first defeat - leaving both teams level on three points with Reading in Group H.
David Popa had put Birmingham ahead just before half-time but Hakim Abdallah equalised straight after the interval before O'Keeffe had the final say. Birmingham's next match in the competition is at home to Sheffield United on Monday December 5, three days after Stoke play their next tie at Reading.